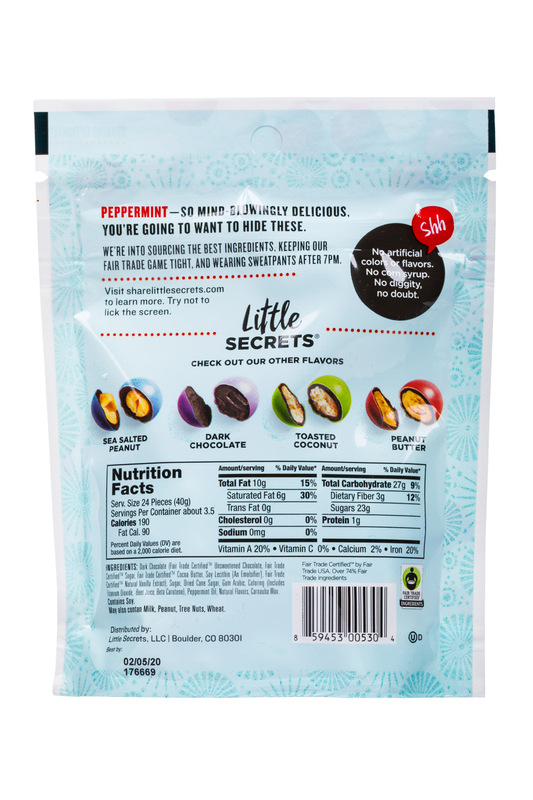 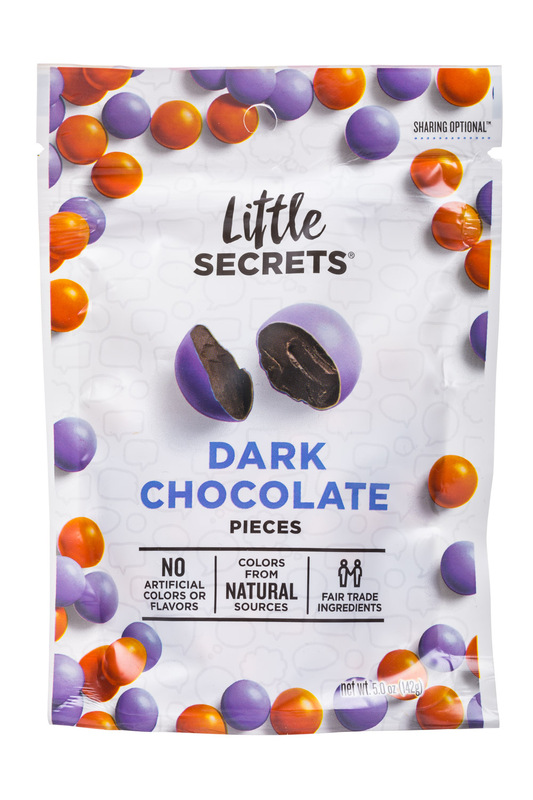 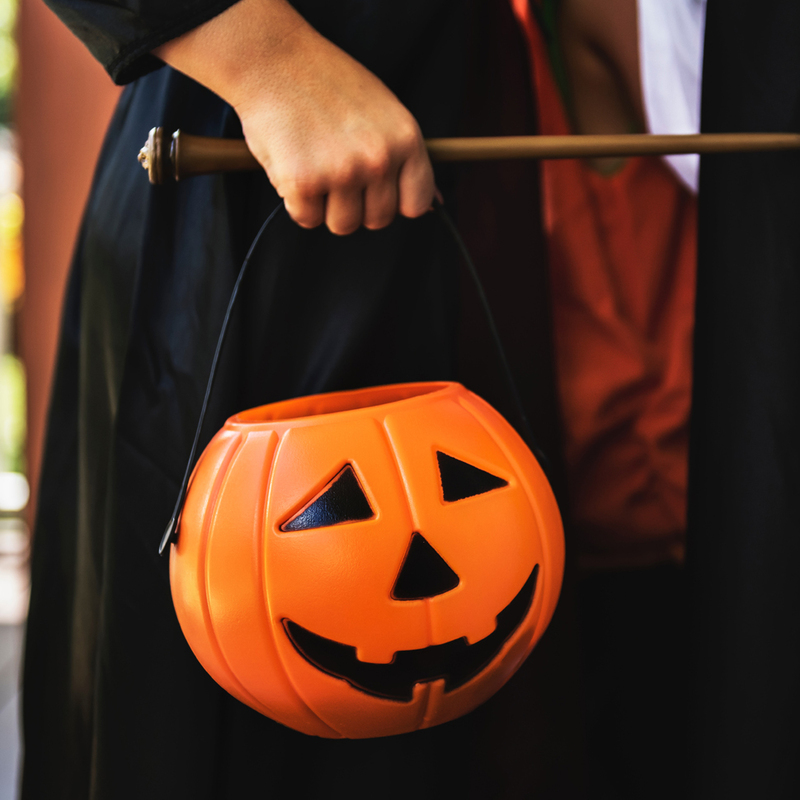 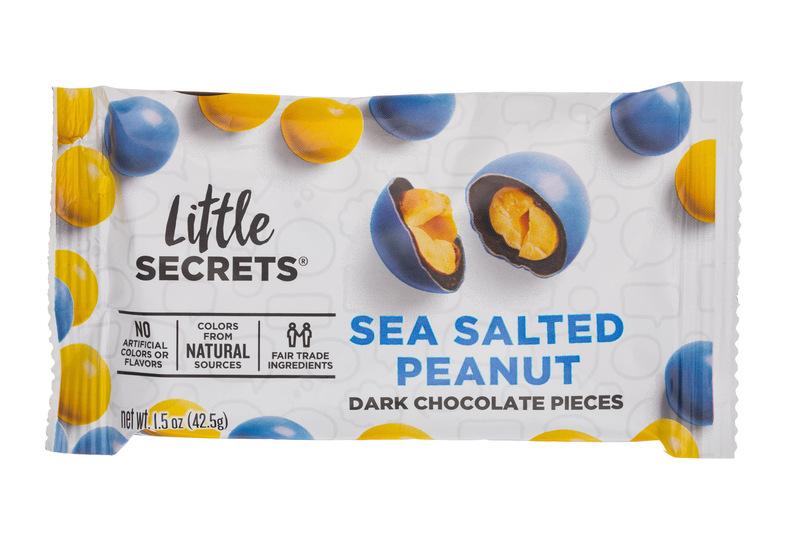 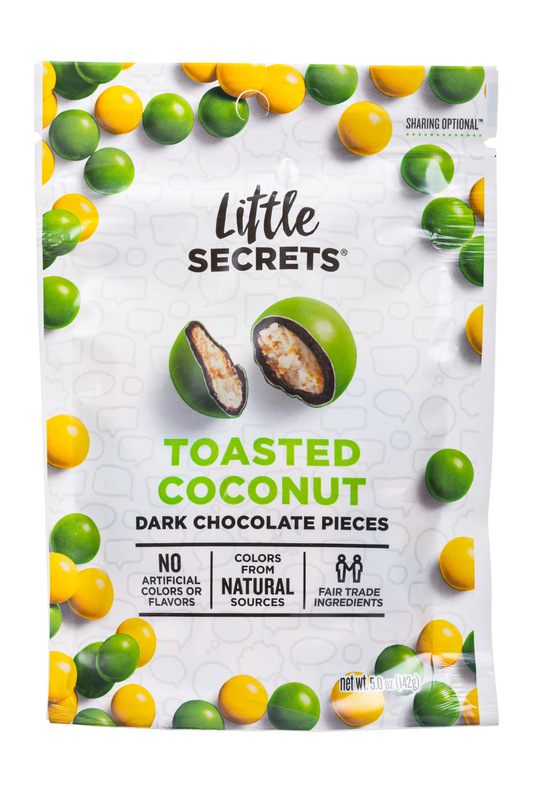 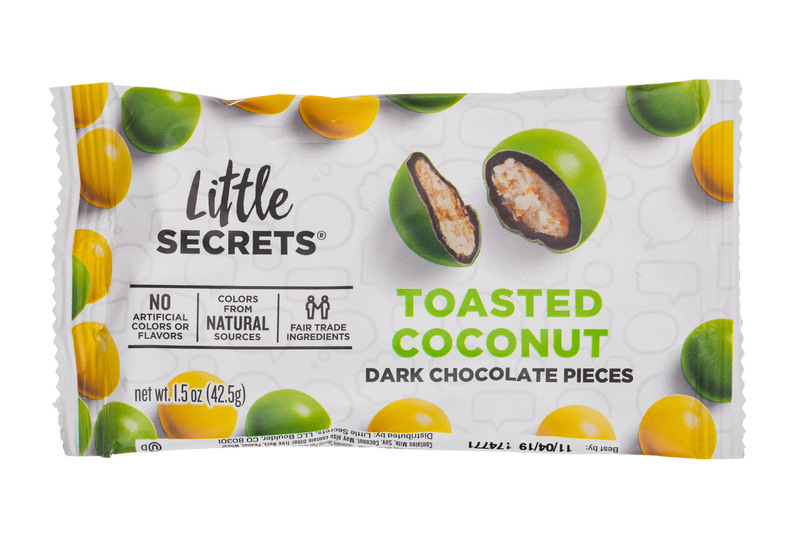 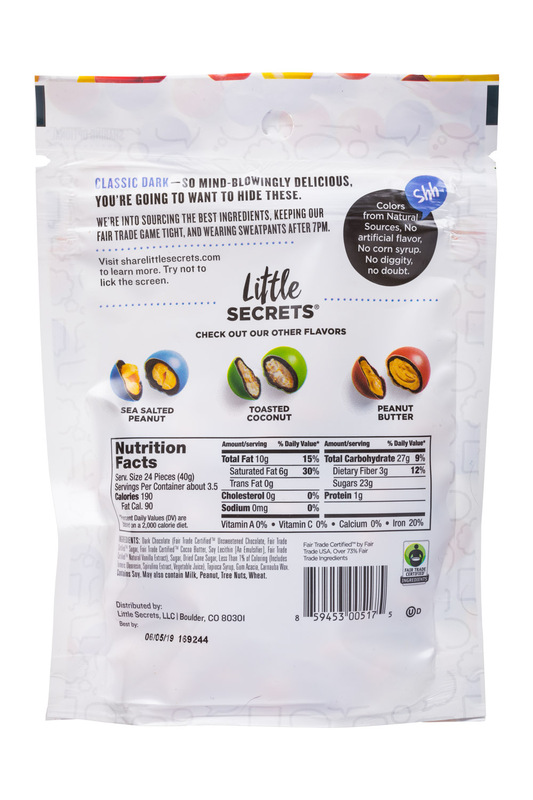 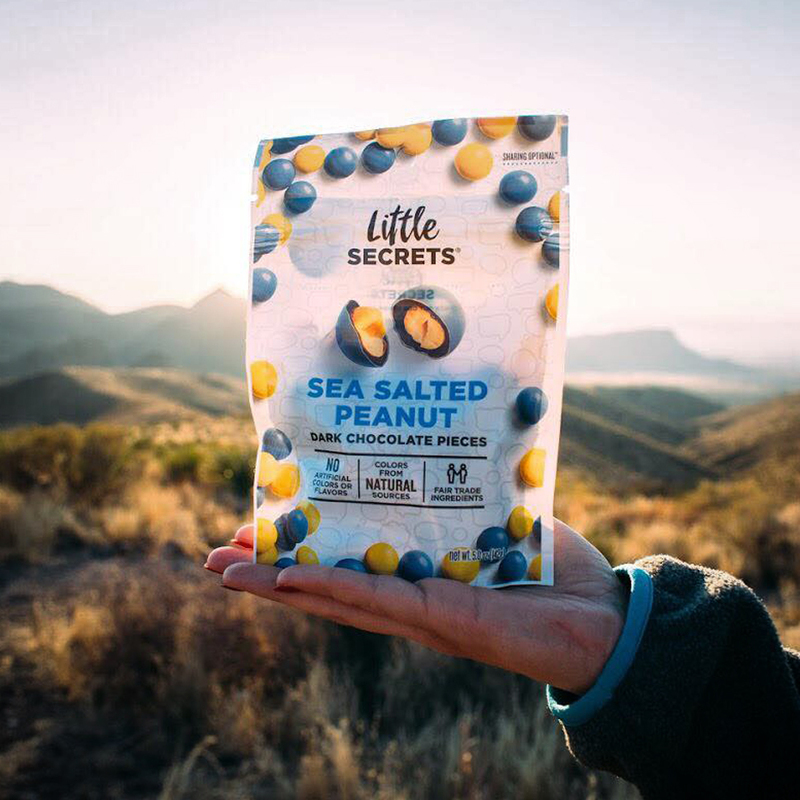 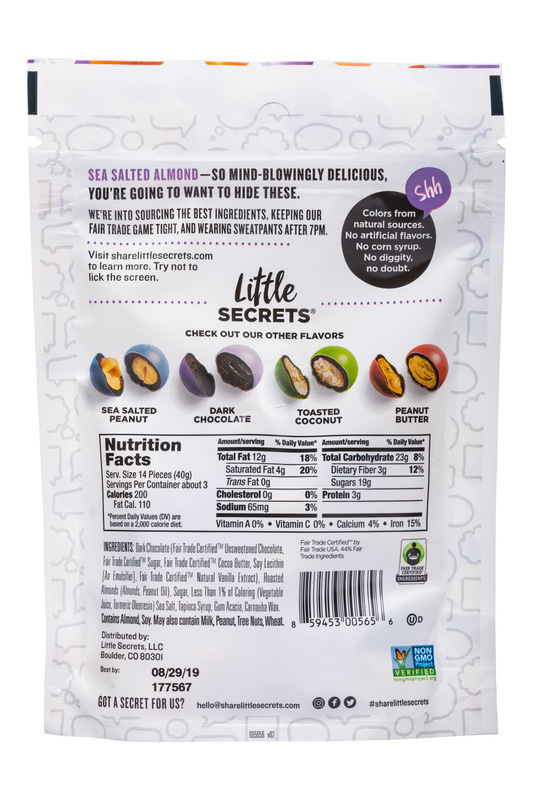 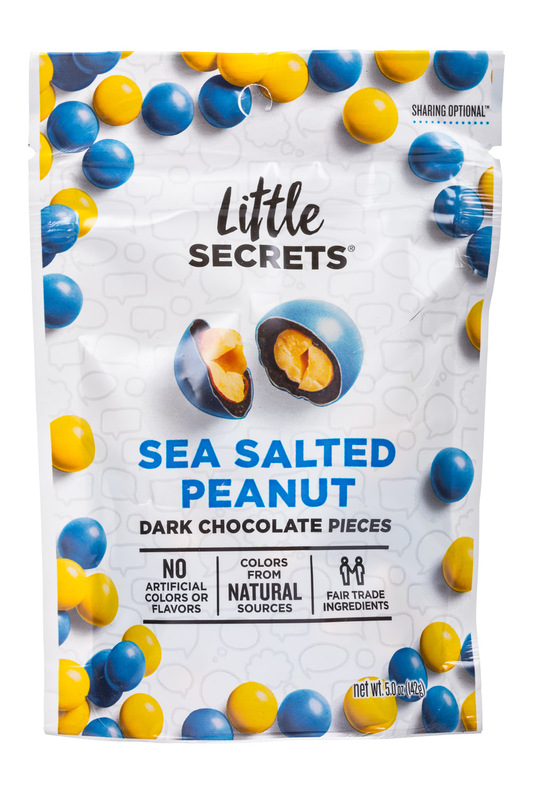 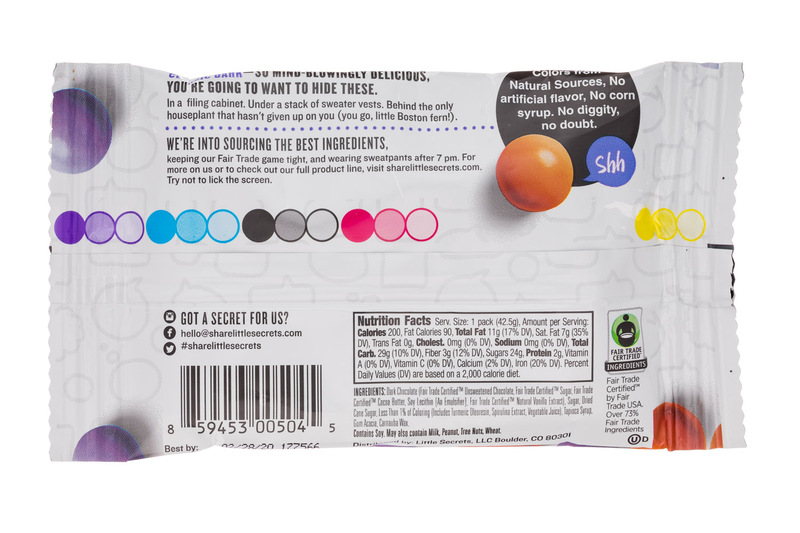 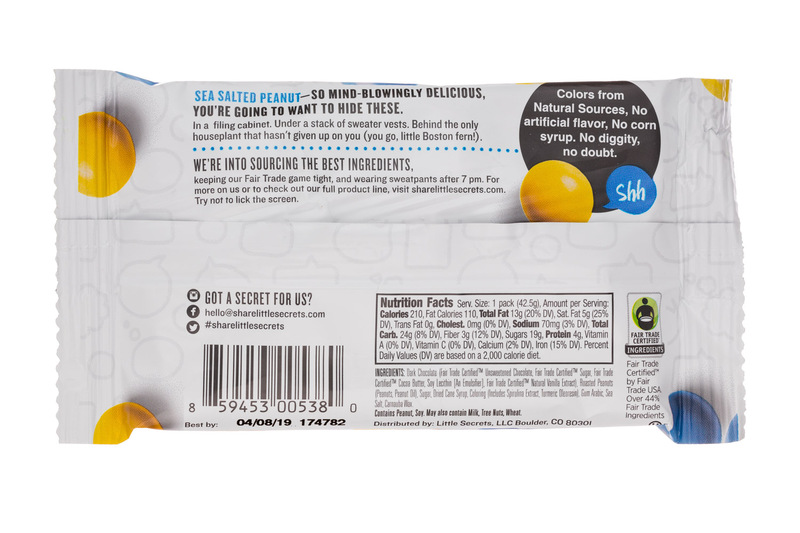 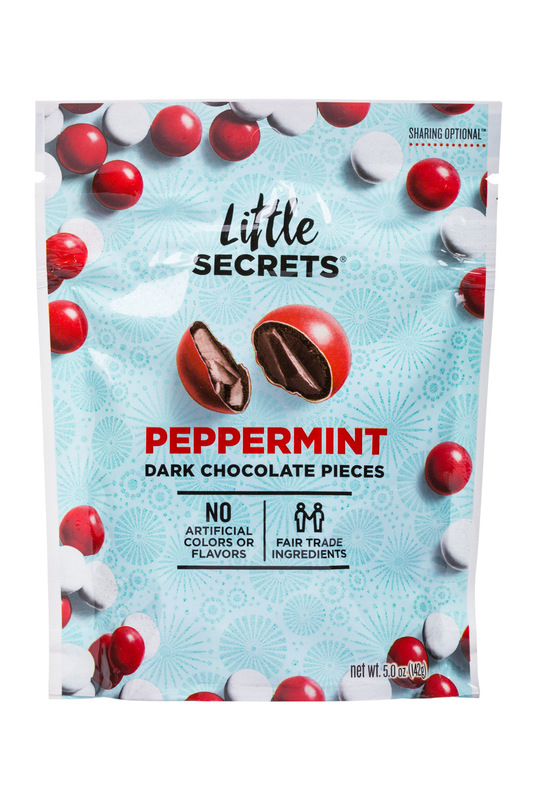 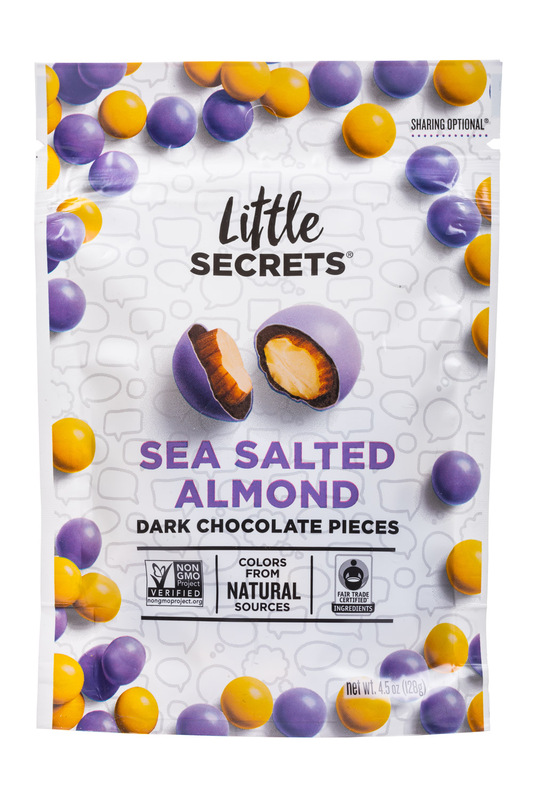 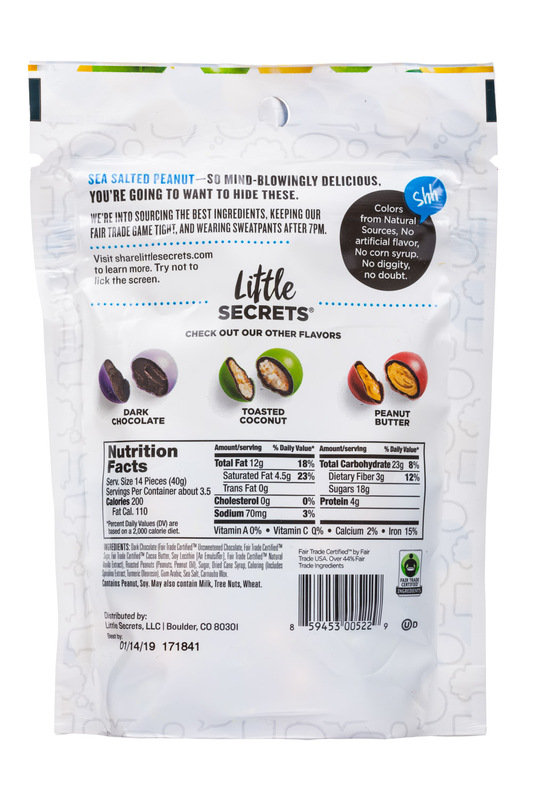 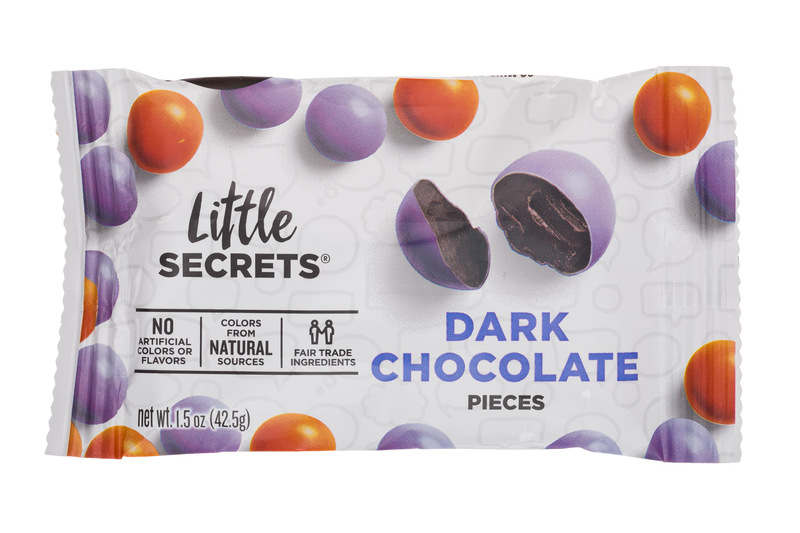 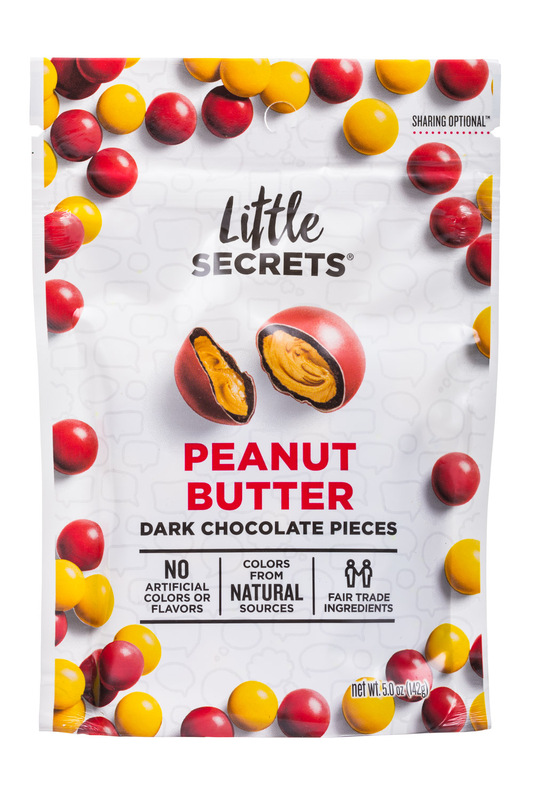 The secret is out: Chocolate company Little Secrets announced today that it has closed a round of capital from Sunrise Strategic. 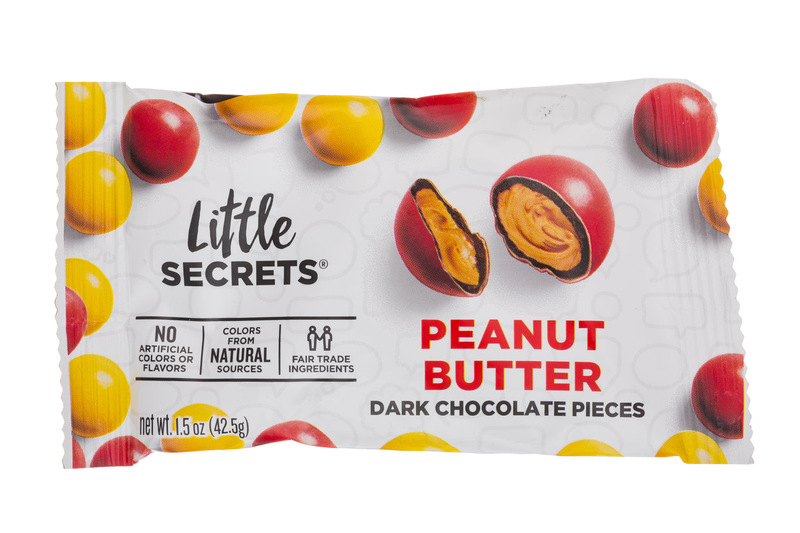 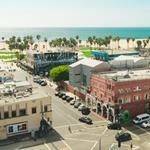 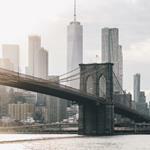 With this new funding, the Colorado-based brand has already begun to grow its team with the addition of former Nestlé confection veteran, Jeremy Vandervoet, as president and COO effective this week. 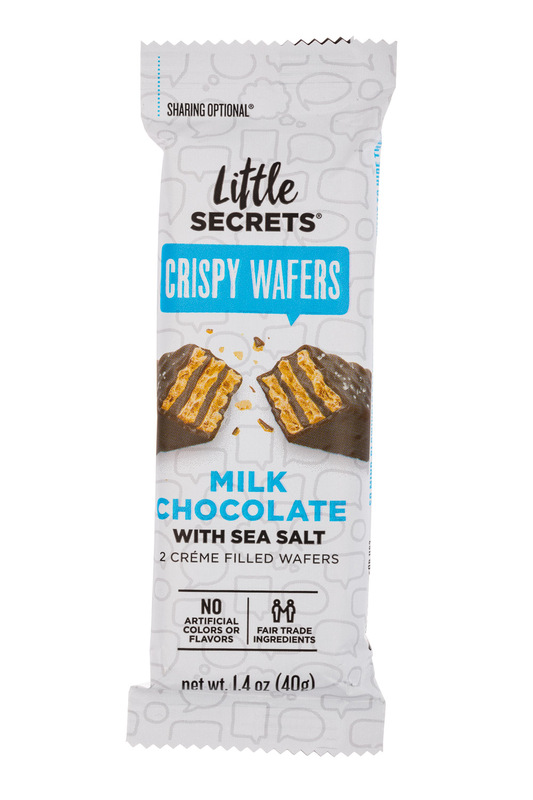 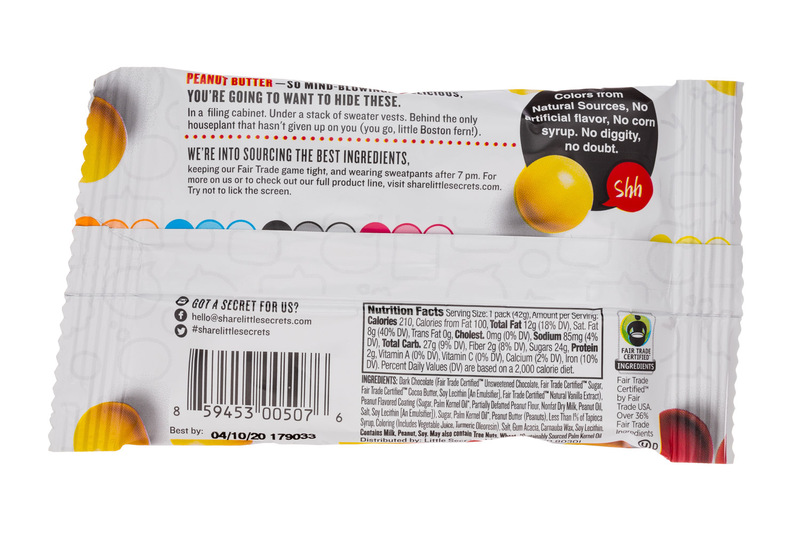 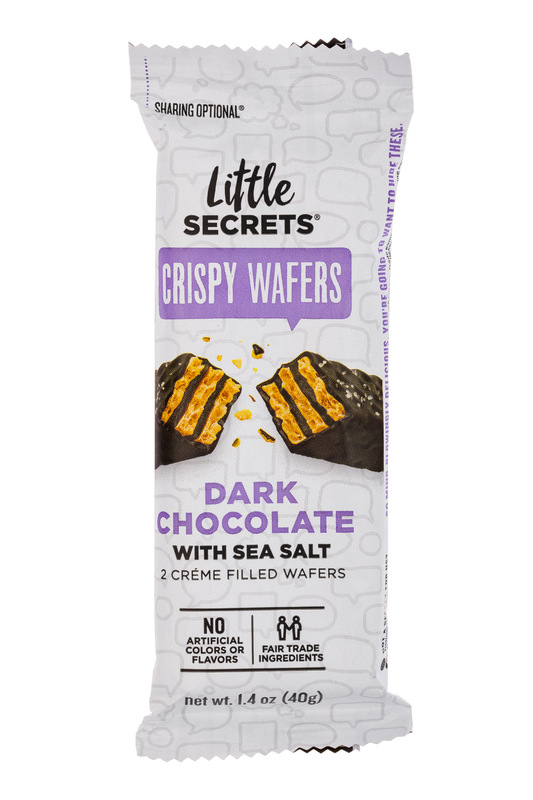 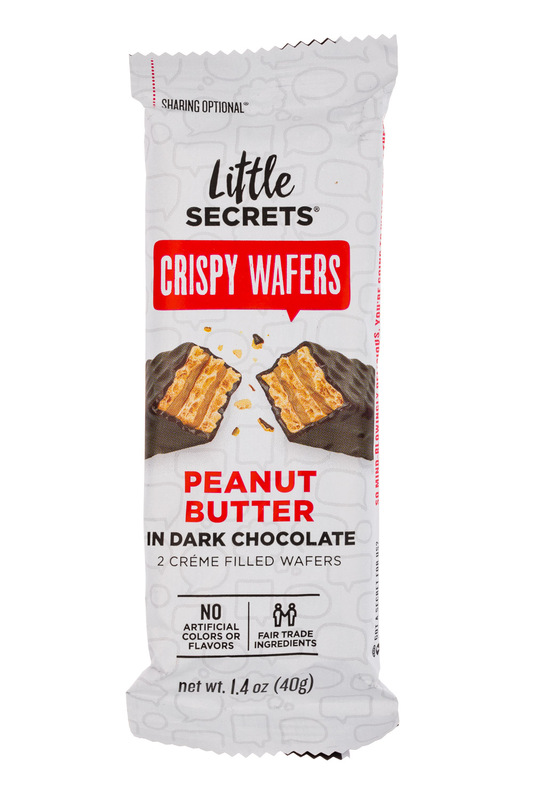 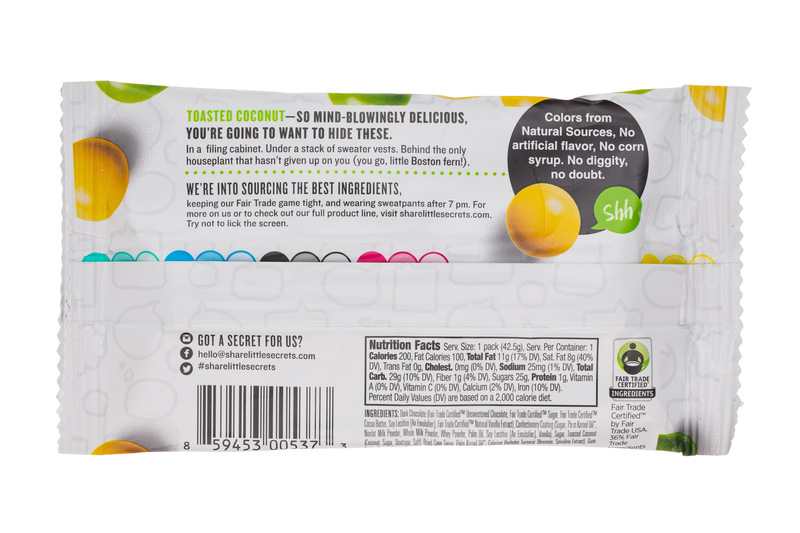 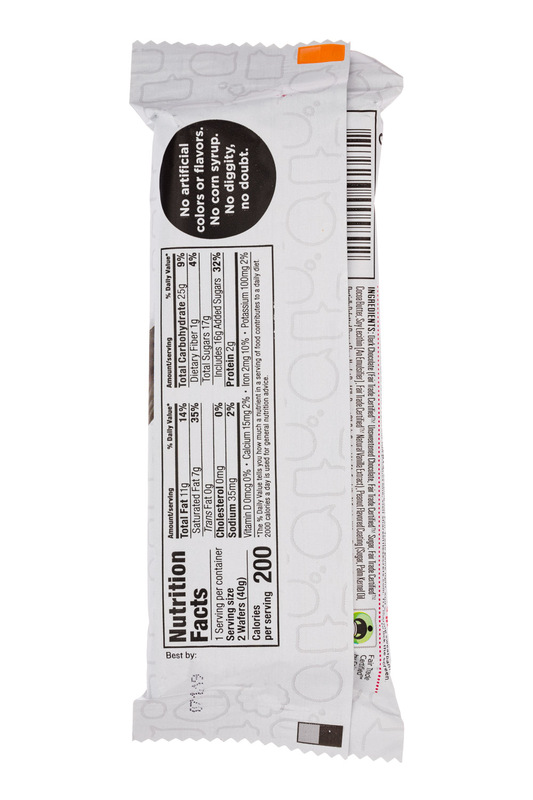 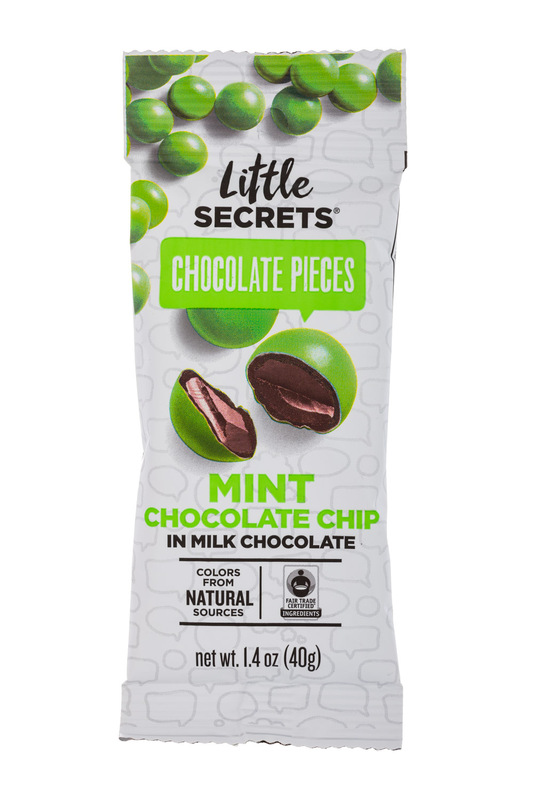 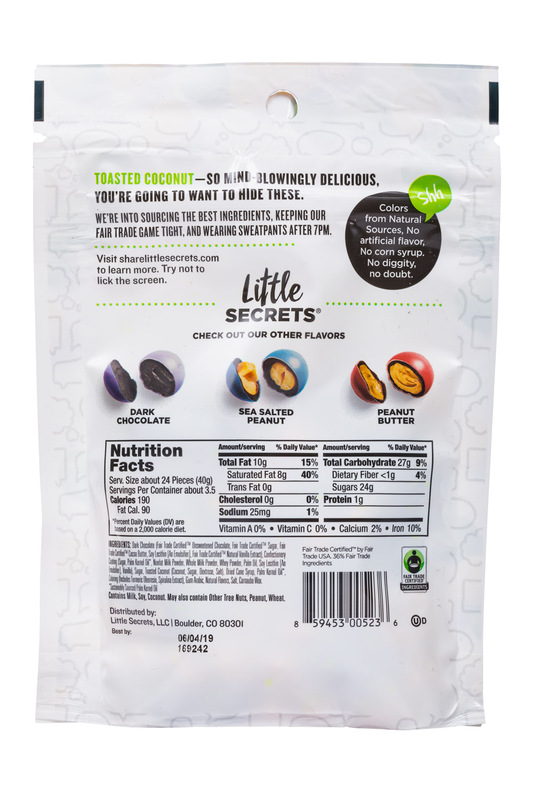 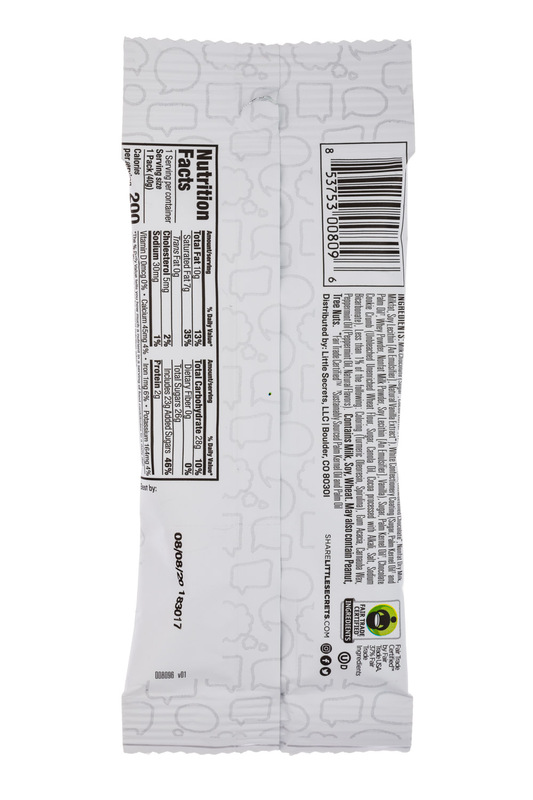 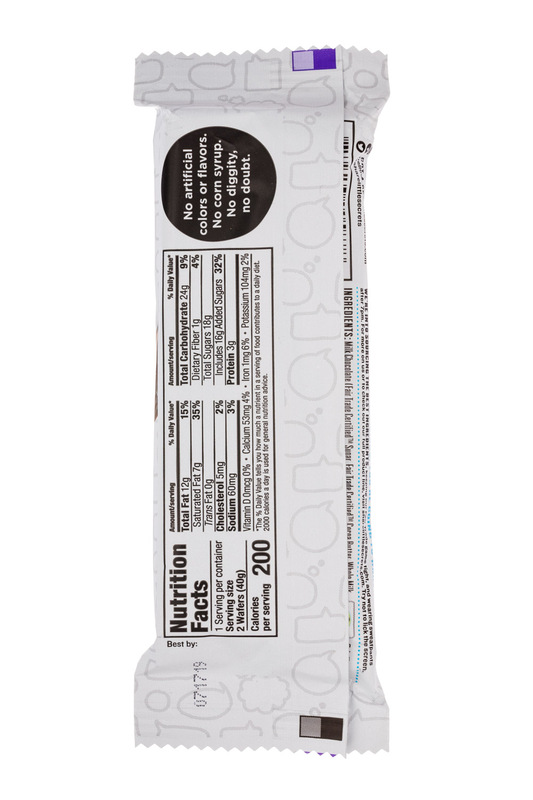 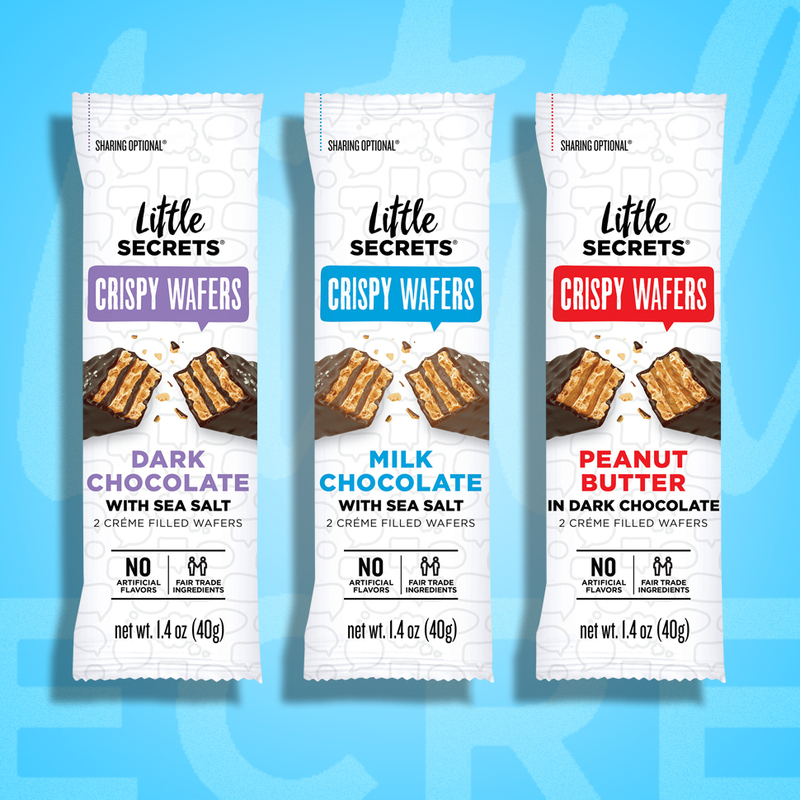 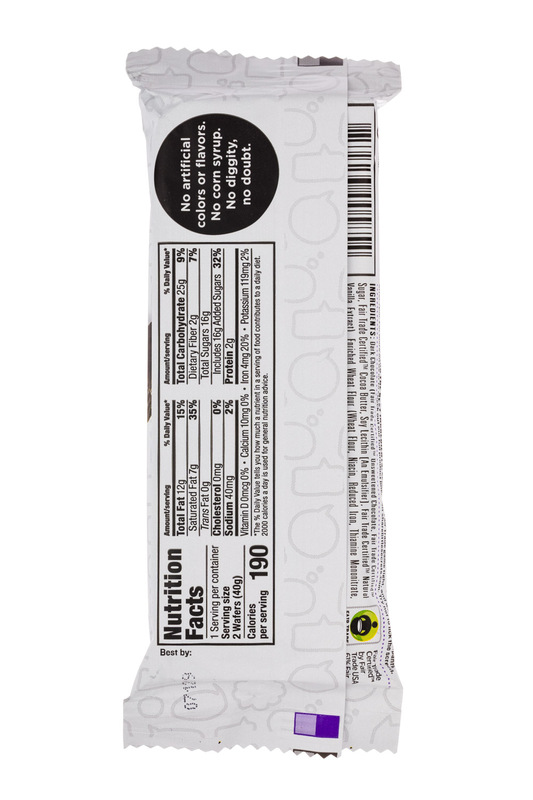 Today chocolate brand Little Secrets announced that it will launch a line of chocolate wafer cookies — think an all natural Kit Kat — and roll out both of its product lines nationwide in retailer Whole Foods Market in June.